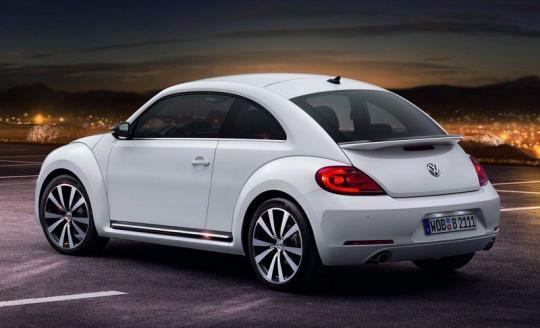 Volkswagen is issuing a recall for 2,471 units of the 2012/2013 model year beetle due to an incorrectly-coded Passenger Occupant Detection System (PODS) control module. The affected cars are fitted with the leather sport seats and were built between February 2012 and August 2012. The problem may cause the front passenger airbag to deploy even if a child is secured in a passenger restraint, causing potentially serious injury. Specifically, if the leather seat gets wet, the PODS may not properly detect a child restraint that is secured on the front passenger seat and thus the airbag will not be deactivated. The problem was discovered during routine factory inspections. 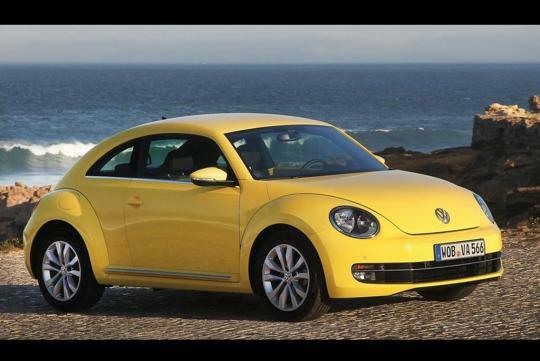 Fortunately, according to Volkswagen, no injuries have been reported as a result of this issue. VW will replace the control modules free of charge. Anyway, as a precaution, children in child restraints are always recommended to be secured in the back seat.